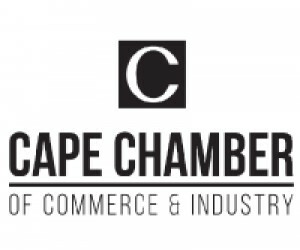 The ongoing attacks against the Minister of Finance, Mr Pravin Gordhan, are an indication of poor leadership and an inability to unite the cabinet in the interests of South Africa, says the Cape Chamber of Commerce and Industry. "President Zuma says that he is unable to interfere but nobody really believes this. 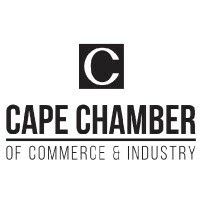 He is standing aside and letting it happen," said Ms Janine Myburgh, President of the Chamber. "The other thing we learn is that the Hawks have very little idea of what constitutes a priority crime. Even if there was a grain a truth in the allegations against Mr Gordhan, they would be minor offences compared to the allegations against PRASA and the billions of rands that have been plundered from the State coffers in a range of dubious tenders." Ms Myburgh said we had a situation where the Minister of Transport wanted to stop an investigation into PRASA tenders and corruption which had been recommended by the Public Protector "but the President says he is powerless to call off the Hawks investigation into Mr Gordhan. It just does not make sense. "What we are seeing is selective justice where some are prosecuted for alleged offences while other blatant cases of corruption are ignored," Ms Myburgh said.